At the moment i'm working on this thing. I plan to release an update for the Thief Gold + Thief 2 HD Mod this winter. Hi, I have problem with changing gamma settings. I can move gamma bar but settings won't change so if anyone knows how to fix this problem of mine I would be grateful. Thanks in advance for answers. I have released the NewDark Graphics Settings Tool 1.0 (T2 Version). The tool is made for the T2 HD mod but you can use it also without the hd mod installation. The folders "books" + "interface" + "strings" are included in the AM16s Thief2 Fixed version 1.1e patch...which is also a part of T2 HD mod. But if you want to play FM's you have to deactivate this three folders. If you don't do that you will have problems with custom FM menues and T2 starts every time the original T2 mission instead of the FM. This new options "Original Mission Mode" + "Fan Mission Mode" will fix this problem with one click. For clarification....this option is only for Thief 2 and not for Thief Gold. 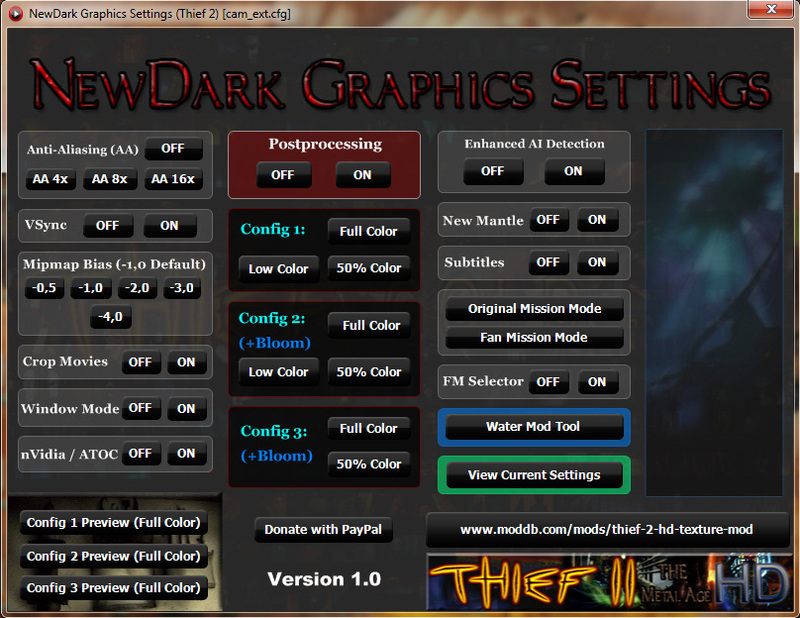 Install the NewDark Graphics Settings Tool 1.0 to your thief 2 main directory! NOTE! Please do NEVER try to edit the "cam_ext.cfg" manually... don´t play with the files! The tool may not work correctly after that! Use ALWAYS the "NewDark Graphics Settings" tool! DO NOT OVERRIDE THE "cam_ext.cfg" OR THE "cam_mod.ini" FILE WITH ANOTHER! But you can change the mod_path line manually! What is the "NewDark Graphics Settings Tool"? What is the "Water Mod Tool"? With the new "Water Mod Tool" you can choose between 5 different water types. Change your Thief 2 water when ever you want! The filesize has 240 MB because the water mods are included too. The ON/OFF button enable or disable this two options together. 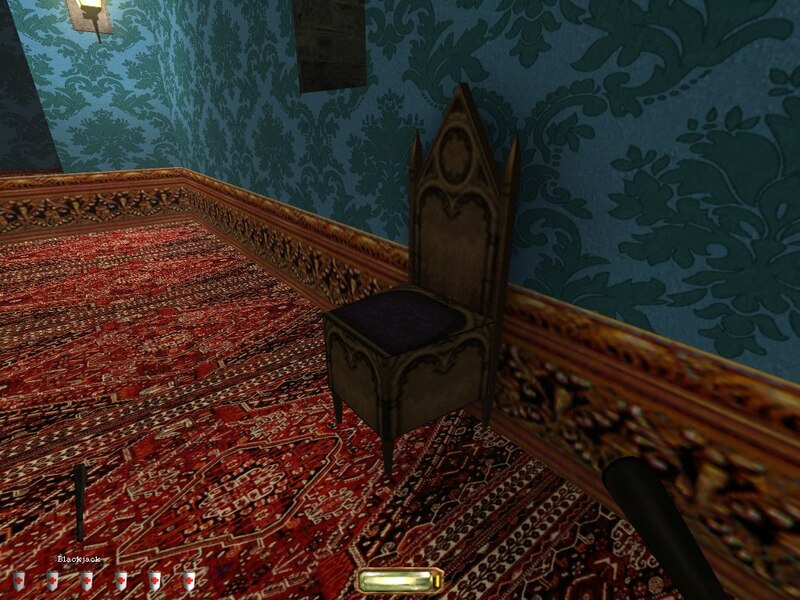 When a new, fixed version (blue textures, floating objects, new flames) for both Thief Gold and Thief2? 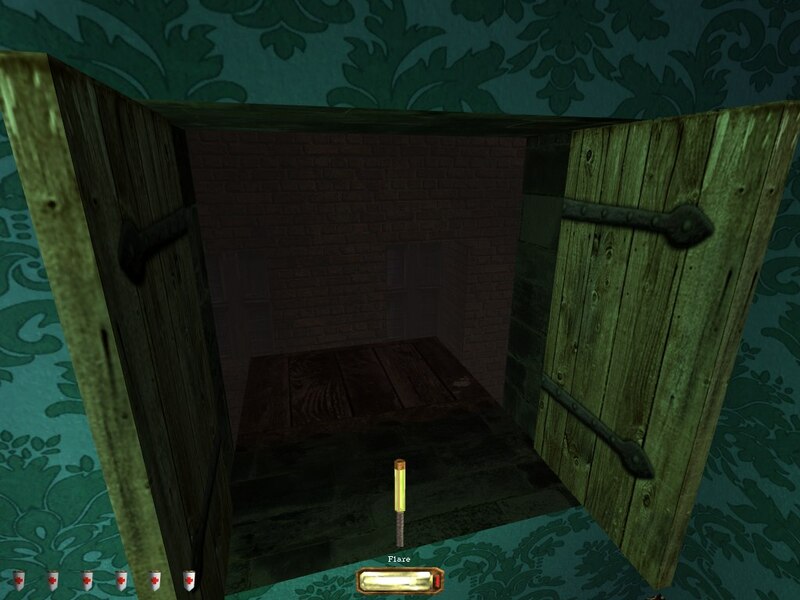 I remember that in mission Ambush (Thief2) you enter a house and there are two metal toolboxes in a room. In one of them there is an arrow but has no name and has no number. When you shoot that arrow it behaves in a silly strange way. I don't know if this bug was in the original mission or is newdark-related. Gecko, will we also see an update of both Thief 1/G and Thief 2 HD mods with this new tool included? I know some settings won't be available in Thief 1/G. Sorry to bother you with this guys, but I seem to have forgotten what little I knew about computers... I thought I might try out the latest HD Mod but my Windows 8 PC just lacks the program to run the download. 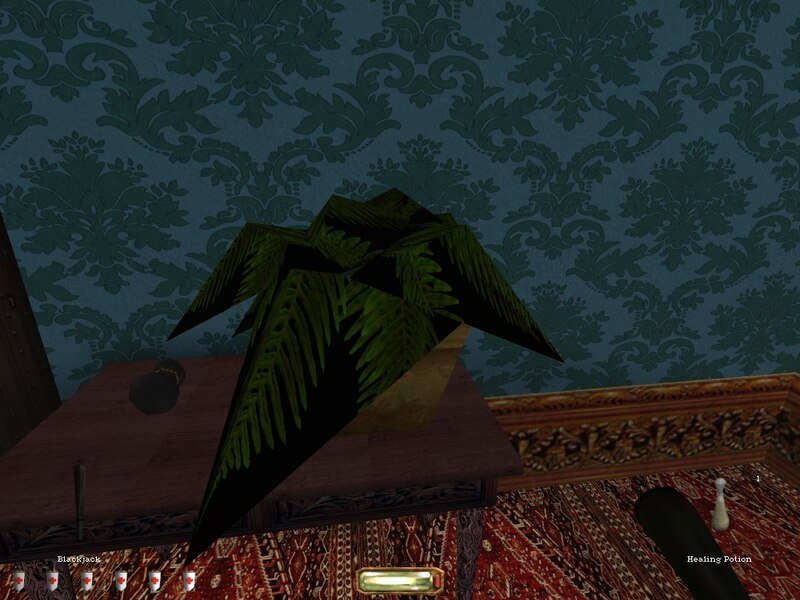 I assume it's packed or something (Thief 2 HD Mod 0.9.5 Full Version). It's saved as type .5 extension, I tried googling how to open it but got no wiser. Should I save the file with a different extension? Or just change the extension to something else? https://www.youtube.com/watch?v=JO32LSemdBI at 3.30, I don't think that chest is supposed to look like that. Just tried this out and I ended up having to unistall, uninstall tafferpatcher and reinstall tafferpatcher. While the graphics were nice. 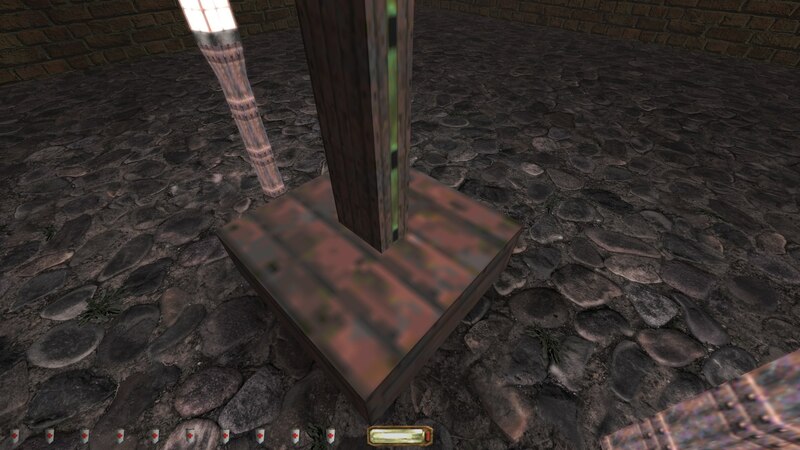 The first problem was it removed all the updated objects leaving me with stacks of hexagonal coins and such. Secondly my black jack looked like a turkey leg again. But the most irritating thing was the antiailasing didn't do a dam thing. I could see nasty jags even if put up to the max 16x settings. Its just too buggy atm. Edit: I think it would do people justice to know that you have to run the water and visual tools as "admin". Last edited by Tobias; 13th Apr 2015 at 02:27.
you need to use EP2 as well to get better objects. also, anti aliasing is a config thing, just enable it again in cam_ext.cfg and you are done. But why does the game overwrite the new objects we're given in Tafferpatcher just to show the ugly originals? 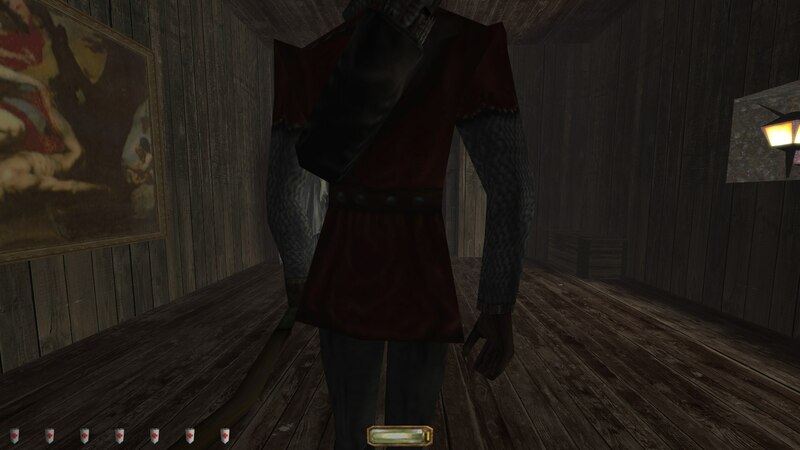 The EP2 does work but then I have to DELETE the line: "mod_path ep2" then it reverts the sword and blackjack back to the correct ones given in tafferpatcher (black sword and slender blackjack) because the one in EP2 looks like the original turkey leg and the fingers on the sword are not in place. Where can I manually add/remove the custom objects? What is it? A bug or some textures were not patched? The mod is still in development so it won't be 100% perfect. And by testing you mean "playing", right? you need to use EP2 as well to get better objects. Last edited by vorob; 3rd Jun 2015 at 16:30. In the NewDark Graphic Settings 1.0, when I click FM mode, it says Fan Mission Mode: ON. That works just fine. When I switch it to OM Mode, the pop-up says Fan Mission Mode: ON. But when I check the current settings, it shows that the Original Mission Mode is ON and everything works fine. Is this normal? Can't thank you enough for cranking this out, Gecko. Ever since playing Thief Gold with that HD texture mod you made, I've been counting down the days until you worked on one for Thief II. Keep it up! Are there plans for T2 HD Mod 1.0? 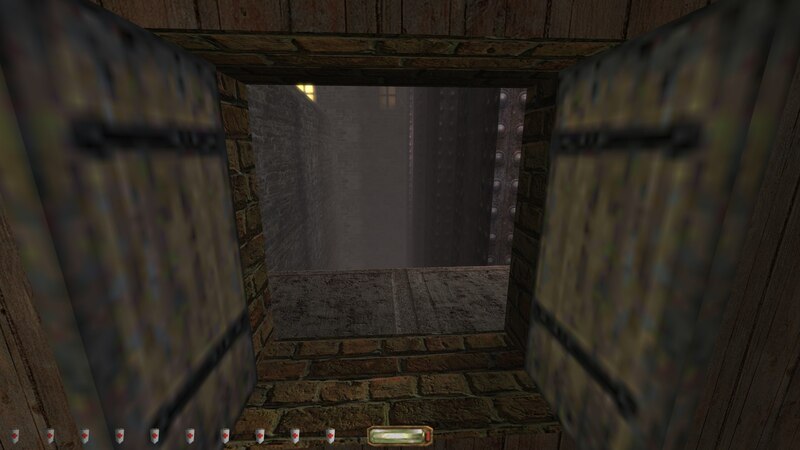 And can I get the lightmapped water in Thief 2 somehow, or do I have to wait for 1.0? Lightmapped water requires reportalizing all the missions, so that would require the mod to install the updated files.